Previously, I talked about the benefits for using homemade face masks and today I am sharing with you some DIY Facial masks and peels. 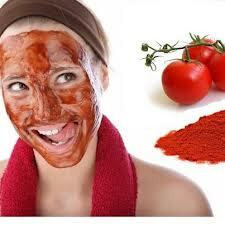 Note-It is better to prepare the tomato mask right before using it. Juice the tomato then mix it with the rest of the ingredients. Warm up the combination in a microwave for a few seconds ( Be careful not to burn your skin with overheated mask). Leave it on your skin for 20 minutes then gently peel the mask off your face. 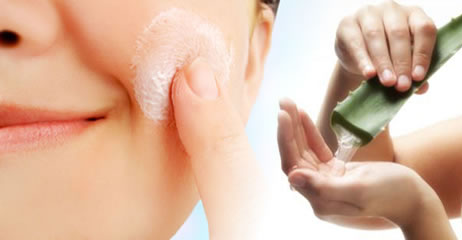 Wash your skin with lukewarm water and apply moisturizer. Besides being rich with vitamin A ,B and C and an excellent anti-oxidant agent; apples have glycolic acid that helps clarify and rejuvenate tired skin and act as a peeling ingredient. Honey is well known for its curing and antibacterial ability. Honey helps soften skin and give it a healthy glow. Apply this mixture to clean skin. Keep the mask on for 20 minutes then rinse well with lukewarm water. Apply moisturizer. mix well and apply to cleansed skin for 20 minutes. Rinse well with water and apply moisturizer. Benotinite clay has been used for ages to detox and clarify body inside and out. This mask will help tighten and smooth you skins. You can also use this mask to get rid of blackheads and blemishes. Any clay mask would have a drying effect on your skin. Add honey if you have dry skin to add moisture back into your complexion. Mix bentonite and honey first then add the green tea gradually till you reach desired consistency. Leave the mas on your face till it dries, rub the off the clay gently then wash and moisturize your face and neck. 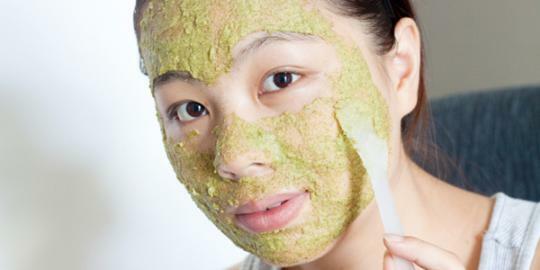 Apply this homemade face mask and message it into the skin with gentle circular strokes. Leave it on for 20 minutes then wash off and moisturize your skin. You can add a few drops of lemon juice if you have oily skin or use drops of almond oil if you have dry skin. Enjoy beautiful skin!